After the immense (and unfortunate) monetary success of Michael Bay’s execrable Transformers film series and the equally execrable but far less financially successful G.I. Joe franchise, it was only a matter of time before the geniuses at some big film studio decided to move from gen X to gen Y and turn an icon of ’90s childhood pop culture into another massive cash-grab blockbuster. This time, it’s Power Rangers on the slab. Mighty Morphin Power Rangers was a grade-Z hodgepodge of recycled, re-gargled stuff from popular Japanese television shows, and it was, to everyone’s amazement, a tremendous success. Each season of the show essentially taps a different season of the cult favorite Japanese series Super Sentai, using battle footage from the Sentai shows while splicing in shots of American actors saying typically ’90s things. The show’s producers treated Mighty Morphin Power Rangers like a television salad, tossing in all sorts of tokens from Japanese pop culture, including kaiju (creatures that bear an uncanny semblance to Gomera and Gigan) and the Ultra series. What made the show work so well is how unabashedly cheesy and stupid it was; kids loved it, as kids are wont to do, and ironic teenagers could laugh at the inanity on screen, like so many cheap, colorful cars smashing into each other repeatedly. Critics, needless to say, weren’t quite as loving. The show became a staple of pot-packing college dorm rooms, and the recent wave of ’90s nostalgia has made it obvious that there are people who genuinely want a Power Rangers reboot. But how will a big-budget, wide-screen monstrosity of a grade-Z, so-bad-it’s-good show work? 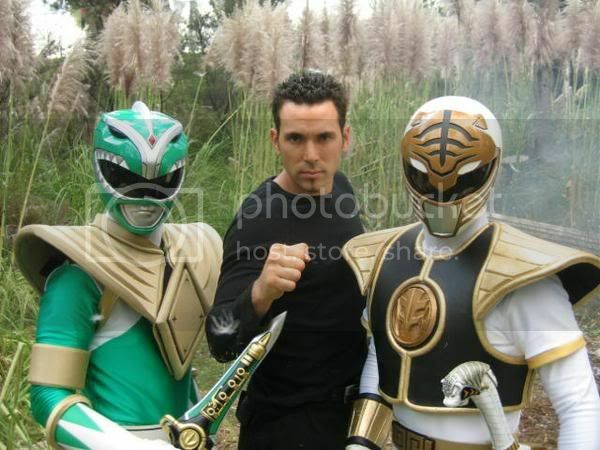 You can’t possibly make a serious movie out of the Power Rangers, no matter how big a budget you get, how big you make your baddies, or how many buildings you smash. It’s such a quintessentially ’90s show that unless the producers plan on making a self-aware, razor-sharp satire a la the 21 Jump Street film, this movie promises to be some kind of mess. At least the upcoming Goosebumps movie seems to have a sense of its own silliness (and stars Jack Black, whose brilliant turn in Bernie pretty much erased all memory of his bad work from the previous decade). According to Box Office Mojo, the Transformers films made … well, a lot. But the newest G.I. Joe film didn’t earn back its budget in domestic gross. With a new Teenage Mutant Ninja Turtles film coming out and the swell of negative feedback that initial trailer got (it certainly looks gritty), financial success for a Power Rangers movie is far from guaranteed. Power Rangers toys continue to make tens of millions of dollars per year, according to the aforementioned Hollywood Reporter article, so the movie may make a lot of money. It’s a weird and unpredictable situation when one generation of pop culture becomes over-saturated with nostalgia for a previous generation of pop culture. But let’s be real here: No one expects this movie to be good, and no one cares if it’s good. Bay’s ireful reaction to the overwhelming negative reception his Transformers films received is telling of how little critical reception means for big-budget film adaptations of 20-year-old brands of children’s toys. If it makes money, great. Dandy. If it doesn’t, film executives will reboot it in 10 years. Series co-creator Saban was the subject of a pretty fascinating New Yorker profile in 2010. According to Disney/Pixar mastermind Jeffrey Katzenberg,” Haim was one of the original guys who understood how to create a franchise, built off one of these TV shows, into a merchandising tsunami.” Katzenberg was the chairman of Walt Disney Studios when Power Rangers premiered. Saban is now a major political donor with a huge interest in protecting Israel, which could possibly make for a neat side plot in the new Power Rangers movie. 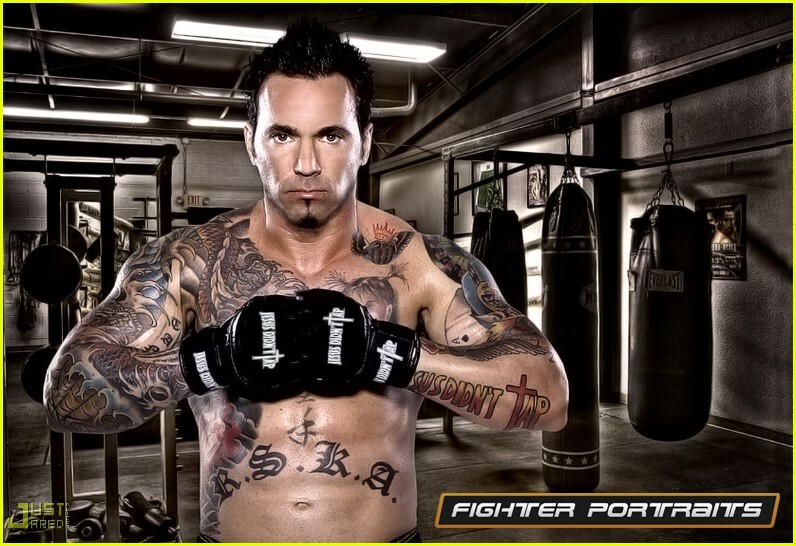 And, in case you’re wondering, this is what Tommy, the Green/White Ranger from the original series, looks like now. Maybe this will be a gritty reboot?